An experiment with animation (see video) in Forest Pack that got out of hand! 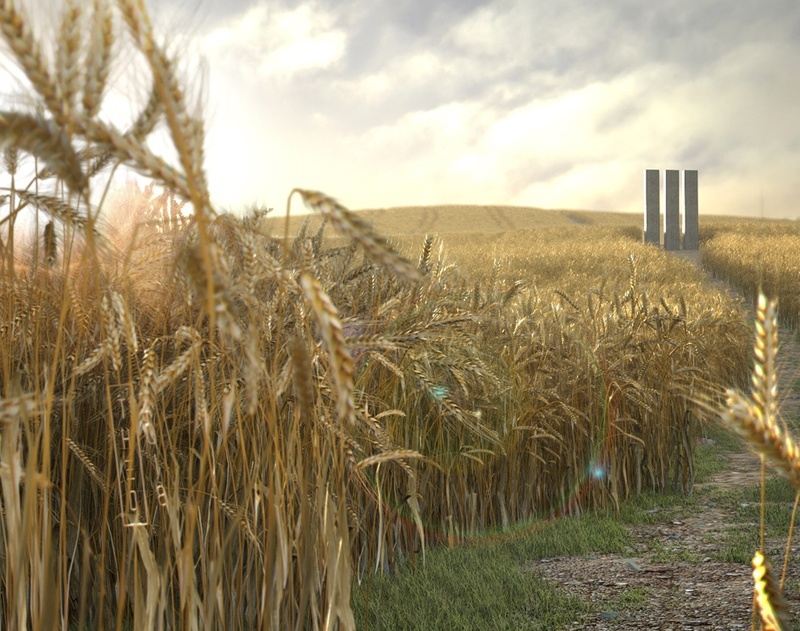 Custom built, low poly, wheat. 3DS Max, Forest Pro, Vray, Photoshop, Aftereffects.